David Mortimer, the NBCUniversal exec brought into to spearhead international formats growth, is leaving the company. 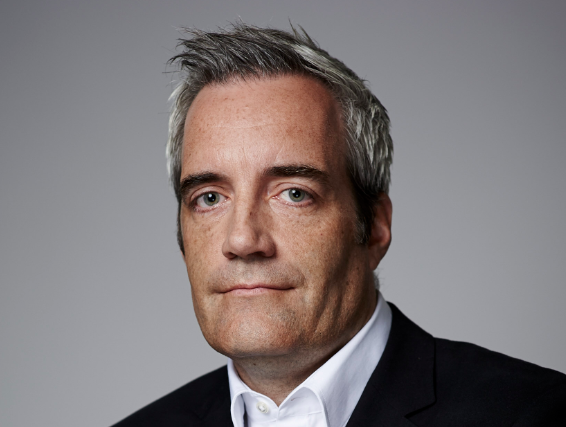 Former indie prodco boss Mortimer has been in his London-based senior VP, factual and development, at NBCU for three years. When he joined, his remit was to run a new unit dedicated to unscripted programming. He had previously been in charge of his own indie, Fever Media, and worked for the BBC’s entertainment division. It emerged yesterday that he was leaving and NBCU confirmed the news to TBI. Recent deals concluded by Mortimer and his team include a first-look deal with French prodco Terminal 9, and a new wedding format for MTG. There is no indication yet as to Mortimer’s next move, nor of NBCU’s plans for a replacement. UK trade Broadcast was first to report the news yesterday.